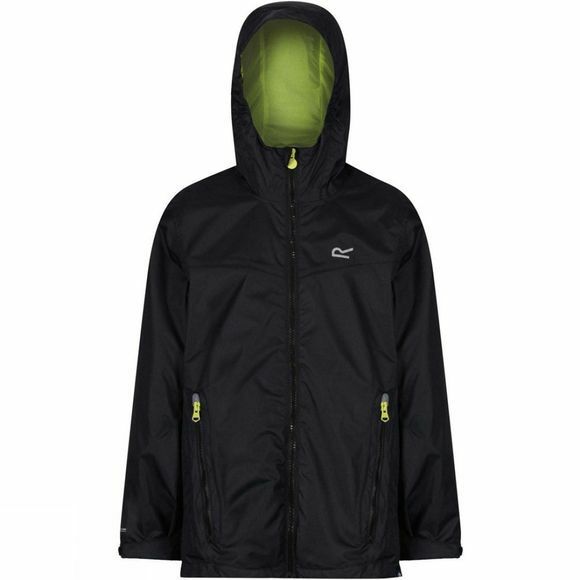 The Boys Allcrest III Waterproof Jacket 14+ from Regatta is a waterproof jacket designed to let boys be boys. 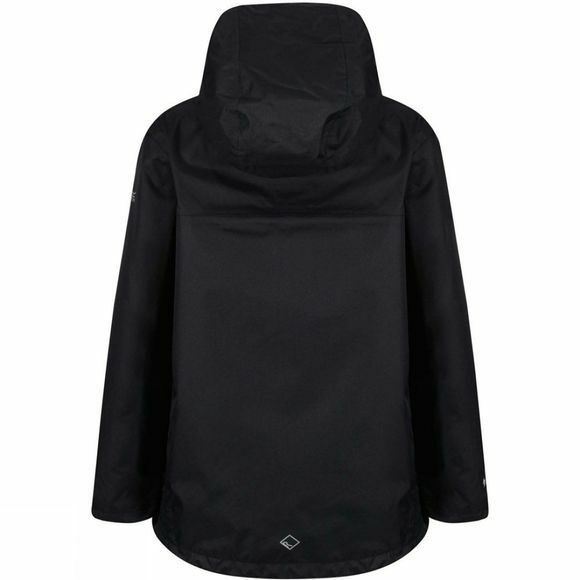 Made from IsoTex 5000 fabric, it is hard-wearing and breathable and the taped seams help keep the rain out so they stay comfortable and dry. With a peaked hood and adjustable cuffs, you can dial in the fit for extra protection. With large zipped pockets, there is plenty of room for all the treasures they find out on their many adventures.